Lightweight,soft and comfortable to wear. 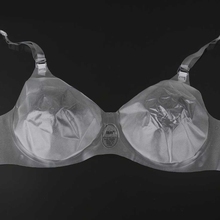 5.Women Bra only,other accessories（if any）irrelevant demo in the picture are not included. 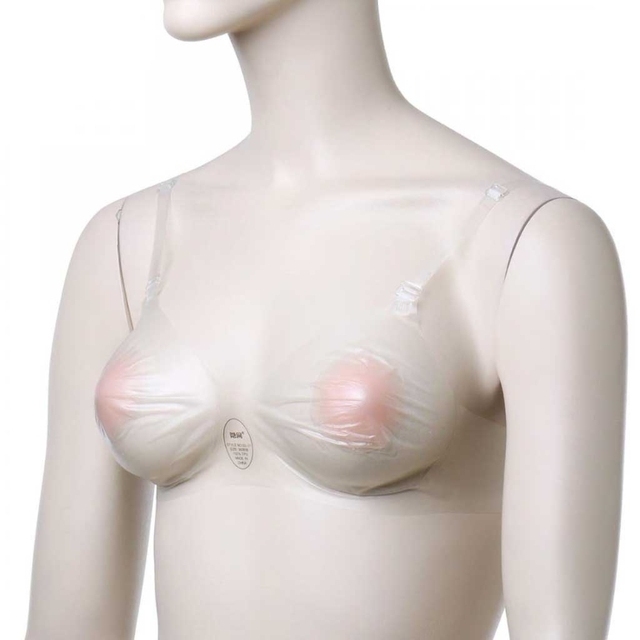 Very good quality ladies transparent bra, 5 stars very satisfied.